After Negombo, my next destination is Sigiriya. In my next post, I will post about Habarana safari and seeing 200 elephants. 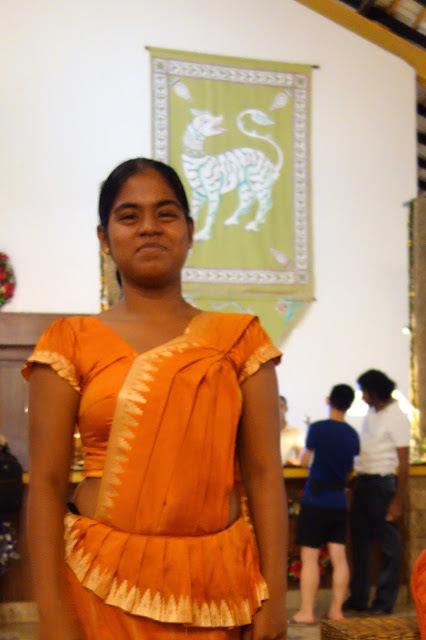 Before this I was in Dambulla. 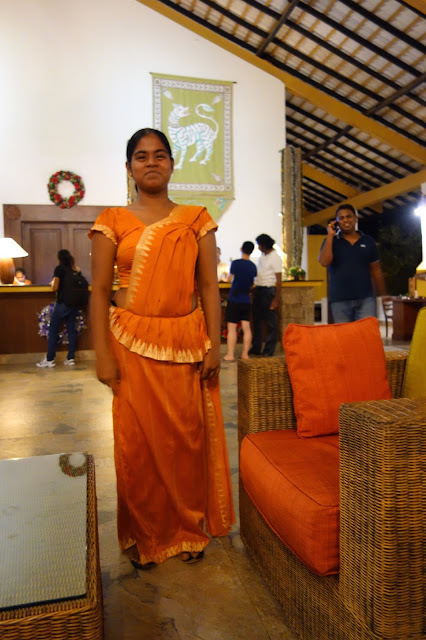 In Sigiriya, I am staying in Hotel Amaya Lake. It is a beautiful hotel with cottages where you have to reach on a cart and it has its own lake, huge swimming pool and lots of cultural activities. It is the best hotel in Sigiriya to be in. Sri Lanka has 9 provinces. Every province has about 3 districts. There are total 26 districts. It is divided in Northern, Southern, Eastern and Western part and you must explore each part to really soak in the beauty of Sri Lanka. If you do only Colombo city, you just touch the tip of an iceberg. The country is insanely beautiful. It is a paradise for bird watchers. There are 400 different varieties of birds. Some of them are endemic and only Sri Lanka has them. Dambulla and Sigiriya have some of the best mangoes in Sri Lanka. They have more than 10-12 varieties that are not found anywhere else in the world and they are epic delicious. One of their best ones I had is called Karthakolomban. What a long name to remember. Sri Lanka has its own beer. It is called Lion. It is very good and smooth beer. In Dambulla I stayed in hotel Kandalama. Jeffrey Baba, who is a world famous architect, has designed it. This hotel is known for being Eco friendly. Last night, there was an amazing cultural show with dances. Check out its pictures. It was mesmerising. The artists were so good and they presented their cultural folk dances. I was just transported somewhere else.